This is my selection of favorite tunes, which were aired at Armin van Buuren’s radioshow “A State Of Trance” this year. 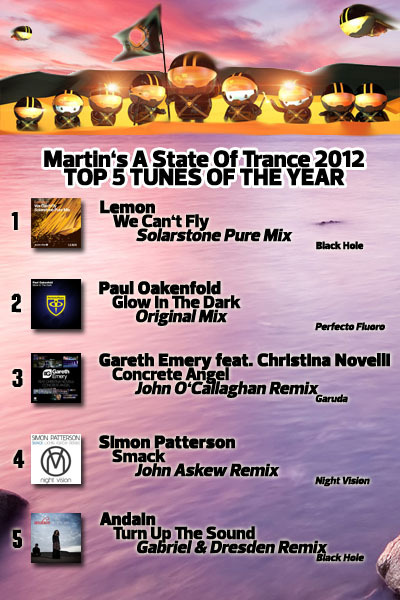 You can now also vote for your favorite 5 tunes of A State Of Trance 2012. My Beatport DJ chart (October 2012) is available! 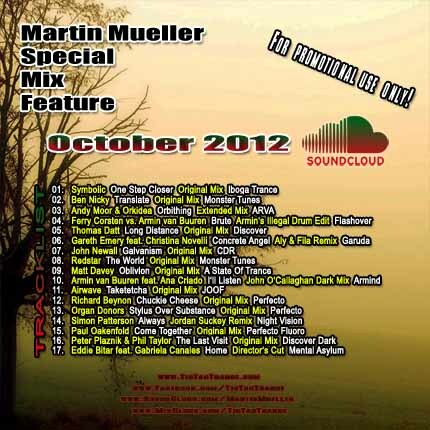 Many tunes are included in my Soundcloud Mix October 2012 aswell! Soundcloud Mix October 2012 available! My Soundcloud Mix Series is back with 17 fresh tunes mixed into just one hour! 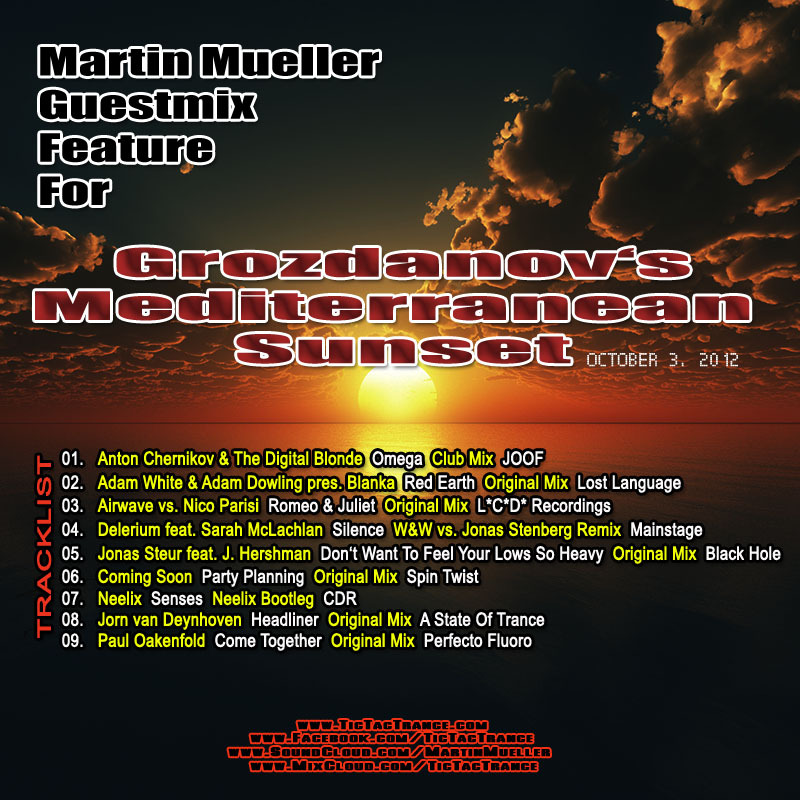 It features tunes and remixes by artists like Armin van Buuren, Peter Plaznik, Airwave, Aly & Fila, Thomas Datt and many many more! It’s now available on my SOUNDCLOUD page. Enjoy! Tic Tac Trance #058 Replay available! 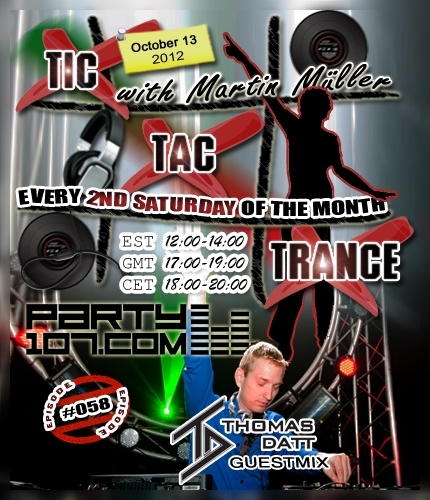 I’m pleased to announce that Tic Tac Trance #058 on October 13 2012 will feature a guestmix by legend Thomas Datt in the second half of the show! Thomas has prepared an uplifting & melodic mix which will also feature a couple of tracks from his upcoming debut artist album “Picking Up The Pieces“! For the first hour I’ve prepared a mixture of my current favorite tunes, including new tracks by artists like Airwave, Paul Oakenfold, Redstar and many many more! 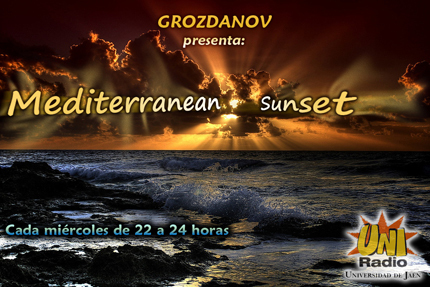 Wednesday, October 3, from 22-24 CET I’ll be the guest on Grozdanov’s radioshow Mediterranean Sunset. 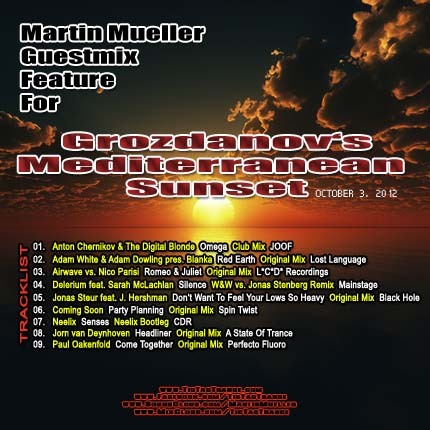 I’ve prepared a 30 minutes guestmix which includes 9 of my current, favorite tunes in progressive, uplifting and psy trance style.